G’day! I’m Wayne, the owner of Express Plumbing Bunbury. Thanks for stopping by and I hope you find some useful information on our site. I’ve been running Express Plumbing here in Bunbury since 1999 and I love the South West. Apart from the obvious things I do around here, I love a good fish to roast on the Bar-b and a good surf down the coast. I get out there on the bay in my tub and give it a good crack. Some days you win, some days it’s all about the trip. Either way, this is a great place to live and work. 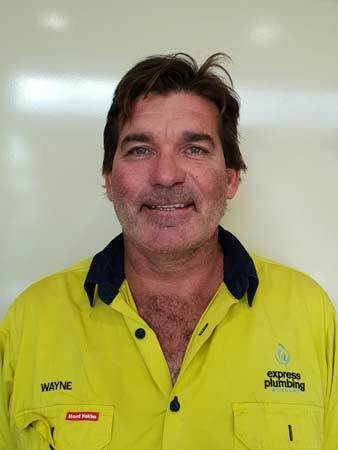 Wayne Mangini is a fully qualified and licenced Plumber & Gasfitter.